Social Trail (Parfet Estates Drive to Landing Zone), Golden, Jefferson County, Colorado: along trail. Field Notes: Coll. No. 1568, 3 Apr 2017. 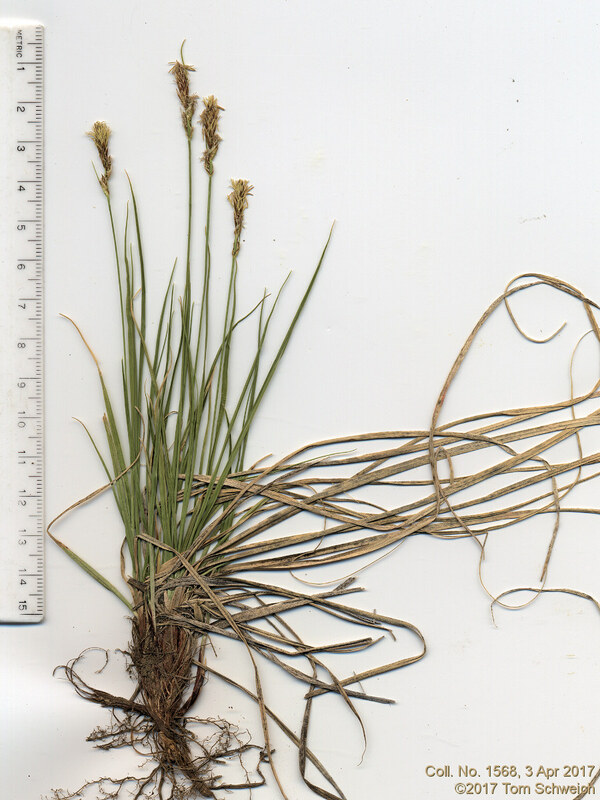 Other photos about Species or Cyperaceae Carex inops heliophila.